Here is a map displays territory of Russia. interesting map of Novovoronezh this. topographic map of Davydovka download for free. map of Uryv-Pokrovka 1 cm to 1 km for Garmin. detailed map of Drakino with gps calibration displayed. topographic map of Yermolovka with gps calibration download for free. actual map of Yablochnoye calibrated displayed. interesting map of Yablochnyy for gps. interesting map of Vysokoye displayed. 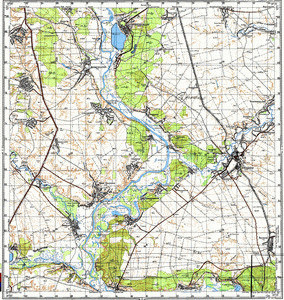 free map of Troitskoye 1 cm to 1 km displayed. interesting map of Titchikha download for free. topographic map of Storozhevoye Pervoye calibrated for Garmin. actual map of Stepnoy и OziExplorer calibration for gps. interesting map of Staraya Pokrovka 1 cm to 1 km for Garmin. topographic map of Staraya Khvorostan' и OziExplorer calibration for you. interesting map of Solontsy 1 cm to 1 km for gps. map of Shevchenko calibrated here. topographic map of Selyavnoye 1 cm to 1 km for you.